Great news! As a HotForex client, you now have access to 3 great sets of trading indicators from Trading Central that can help you to make better trading decisions. Take uncertainty in your stride with the Probabilistic Market Classifiers and Probabilistic Stops tools. Improve your investment returns on a risk-adjusted basis with the Analyst Opinion Indicator, Adaptive Candlesticks and Adaptive Divergence Convergence Signals. Access indicators that will help you to develop your own trading systems and back-test your strategies. 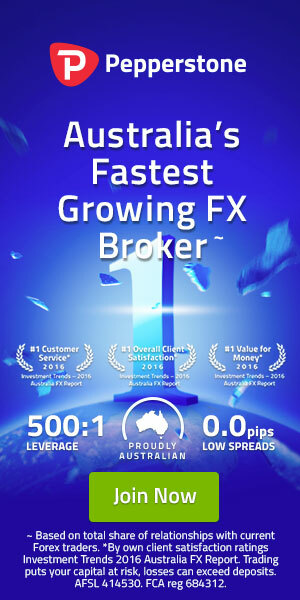 Sign into your myHotForex Client Area. Click on the ‘Trading Tools’ icon. Choose your Trading Central Indicators. Image: Lot of Indicators stored in one place.